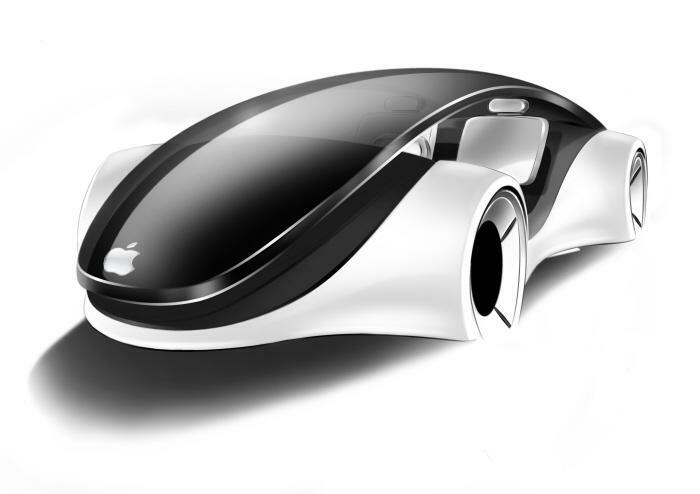 Although Apple has planned to keep their Project «Titan» in secret, everybody in media is now talking about whether or not the company should make its own electric car. German carmaker Audi has recently announced that beginning from 2015, its vehicles will support Apple’s CarPlay system. What is interesting, though, is that aside from CarPlay, Audi plans to add the support of Google’s Android Auto system to its new cars. 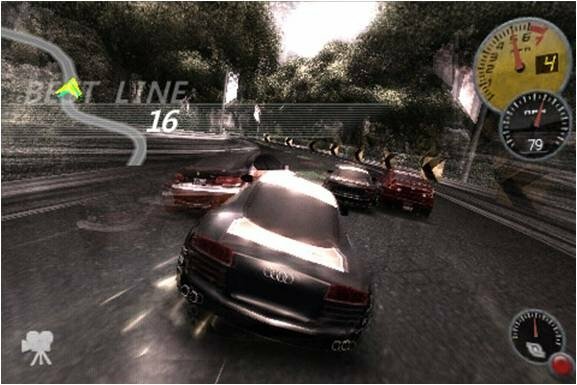 Sources at German company claim that the users will even get the opportunity to switch between the rival platforms "at any time." Like every Sunday, I’d like to make a roundup of the most interesting posts of the past week. This time they deal with recently-seeded OS X Mavericks 10.9.3 beta, new iWatch concept and Apple’s new CarPlay system, which debuted a couple of days ago at Geneva Auto Salon 2014. According to 9to5Mac, Mercedes-Benz has initiated to introduce an aftermarket solution to intall Apple CarPlay on older vehicles. CarPlay is very useful for drivers, it enables iPhone users to make calls, use Maps, listen to music and access messages just touching the screen or via voice command. 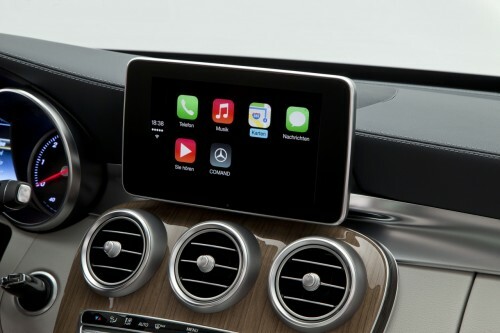 We’ve confirmed that at least Mercedes-Benz is looking into aftermarket installations of CarPlay that will allow older models of vehicles to access the feature. 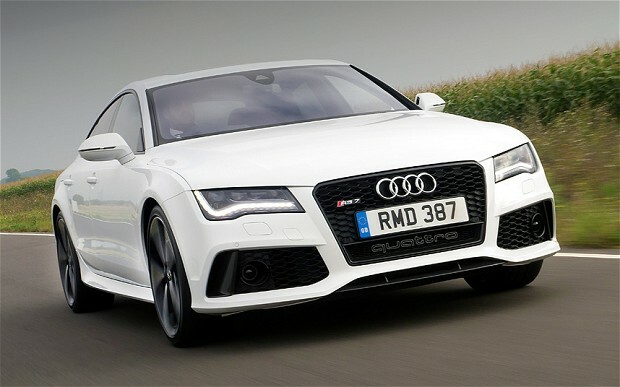 While the company confirmed that it is trying to get an “an after-market solution for previous cars” it couldn’t confirm when the option might become available. 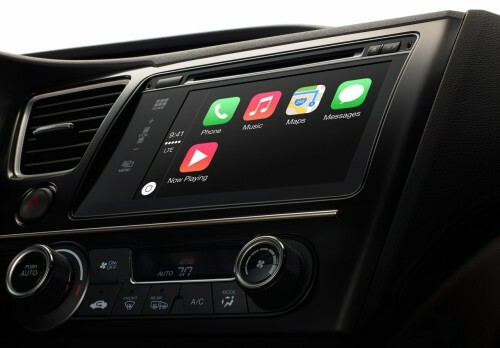 While there is no info yet on how the aftermarket installation would work, we’d imagine it will be a dealer installed accessory for select older models like Honda and others already offer for Apple’s Siri Eyes Free feature. Below you can see a photo of CarPlay installed in a Mercedes C-Class. 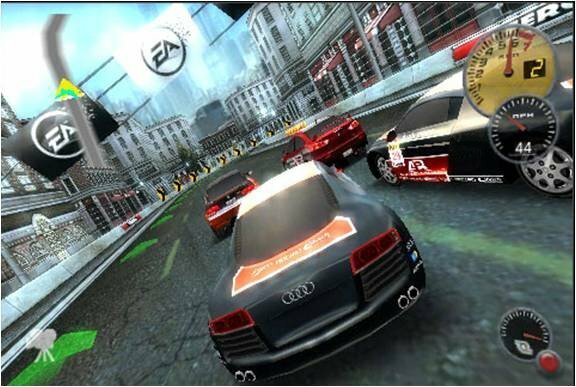 According to N4BB, Apple will collaborate with BlackBerry to use its QNX to unleash CarPlay. QNX has officially approved Apple as its partner on the website of the company. 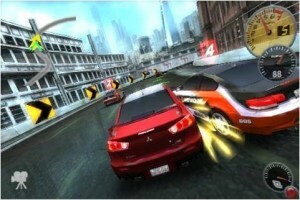 Three Automotive Industry Giants to Unveil iOS in the Car Next Week? Three automotive industry giants, namely, Ferrari, Mercedes-Benz and Volvo, are expected to unveil vehicles with Apple’s new iOS in the Car system on board next week. The smart system allows drivers to use Apple Maps, make calls, listen to music etc. directly from the car’s console display. Below you may take a look at the previously leaked video showing iOS in the Car beta. After a successful iPad pilot program with 40 dealerships this summer, Mercedes-Benz decided to expand its iPad program to all 355 U.S. dealerships this fall. The "overwhelmingly positive" results from the test program were surprising, said vice president of marketing Andreas Hinrichs. "The feedback was so positive." 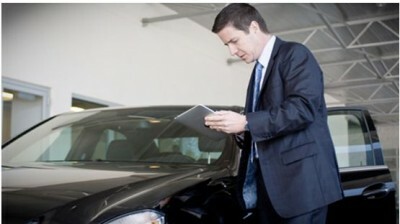 Dealers use the iPad to apply for loans and fill out paperwork keeping customers on the showroom floor. Although the test program did not provide conclusive evidence that buyers are more willing to purchase a vehicle if they stay in the showroom, Mercedes-Benz made its decision. Regular Mercedes-Benz tuner Brabus today showed off a special package for the S600 that gives it an Apple-focused mobile office. The S600 iBusiness package gives the two rear seats an iPad each as well as a 64GB iPod touch. Both of the iPads can not only be used for work but can control the car's audio, navigation and phone systems. A Mac mini is shared by both with a central 15.2-inch LCD and two breakout USB ports in the rear to attach peripherals. Brabus provides one mouse but two Apple Wireless Keyboards to let either passenger control the Mac, and the entire rear seat electronics can reach the Internet on the road. And it's all built into a car that goes from 0 to 62 in 4.0 seconds, with a top speed of 211 miles per hour, runs on a 750HP. There's leather everywhere, wood trim, color-changing interior lighting, LED running lights outside, the sport steering wheel. 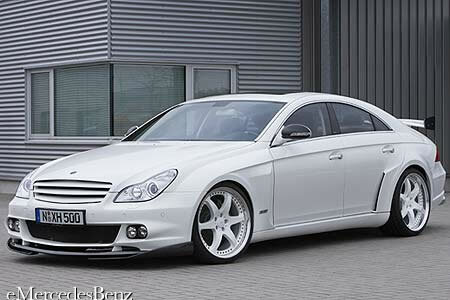 Brabus doesn't give a price, but the car itself (without any options) starts around $150k. Recently Wall Street Journal reported that Daimler AG's Mercedes-Benz is going to equip its forty dealerships with iPads for more effective selling and leasing cars. The devices will have company's Advantage app installed on. That will enable dealers to have a quick access to the latest rebates and discounts and complete credit applications on the go without the need of leading the customer to a desk with a PC. Electronic Arts released several screenshots and some info about new upcoming iPhone game: Need for Speed Shift. This is a racing game similar to Need for Speed Undercover.